These big market movers change on a daily basis to help you find trading opportunities. The top ETFs below have been rated as today’s top 10 ETFs by MarketClub’s Trade Triangle and Smart Scan Technology. 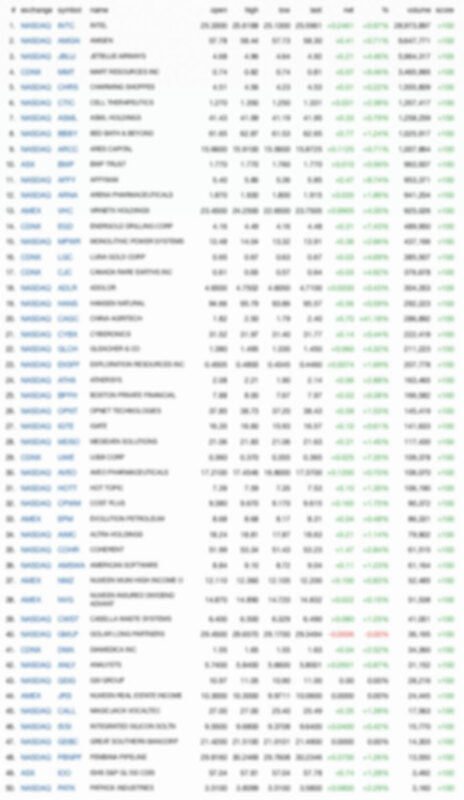 Revisit this list to see best exchange traded funds - updated by the minute.